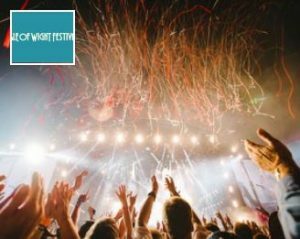 Isle of Wight Festival, one of the UK’s most famous rock and pop music festivals, has an esteemed history. Having held its first edition way back in 1968, the festival was subsequently banned due to the sheer amount of people who turned up in 1970 to see Jimi Hendrix’s last ever gig. It returned in 2002 as Rock Island, and has since gone onto to achieve a worldwide reputations thanks to its rock-tastic, pop-filled, dance-packed line-ups. Its hall of fame includes David Bowie, Jay Z, Fleetwood Mac and Queen.